Buckled carriers, also known as soft structured carriers or SSCs, are a popular type of sling which many people find practical, quick to put on, and comfortable. Each has a slightly different fit with features such as the degree of padding on the waistband and straps and position of the buckles and adjusters. The basic design of an SSC is a rectangular panel attached to a structured waistband at the bottom and padded shoulder straps coming out of the top of the panel which attach to the panel sides. In a front carry the shoulder straps fasten like a reverse rucksack clipped between the shoulder blades or the straps may cross across the back to buckle beneath each arm. Some carriers offer both strap positions. Most SSCs aim to fit a baby throughout the first year, and up to 18 months of age or occasionally a bit beyond. As babies change dramatically in both size and shape over this period a big challenge with SSCs is how to support baby safely and comfortably throughout this time. Broadly speaking a carrier fits from when the baby is supported knee to knee by the panel until they are tall enough that the back panel is just lower than the baby’s armpit. SSCs use a variety of techniques to support babies adequately from tiny to toddler – these adaptations range from infant inserts, cushions and support pouches to more modern options which allow for panel width and height adjustment. 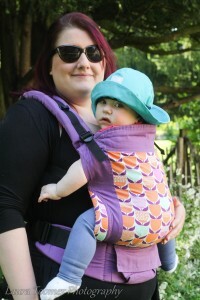 Many manufacturers also offer dedicated toddler slings for children who are still young enough to have tired legs but big enough to be too tall for in a baby size SSC. 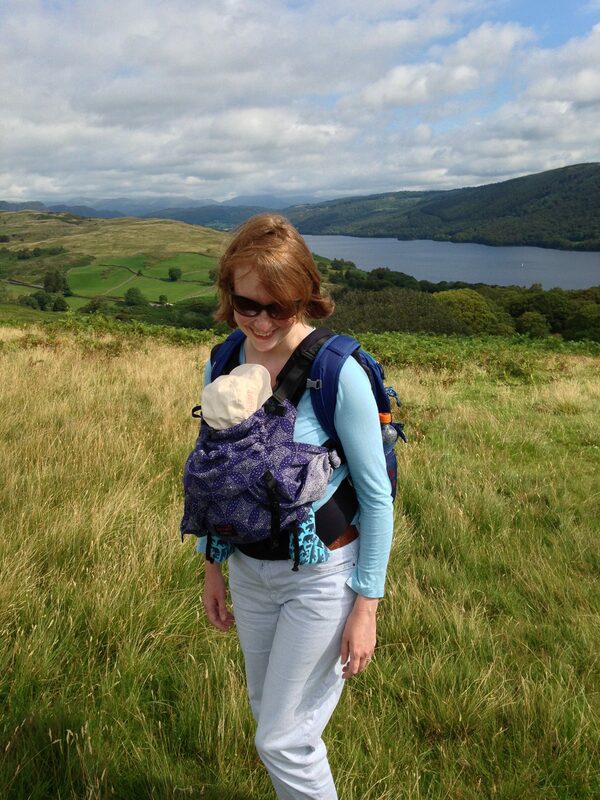 For babies who are beyond the newborn stage and getting nosy many SSCs (those with straps that can cross! ), can also be used for hip carries. 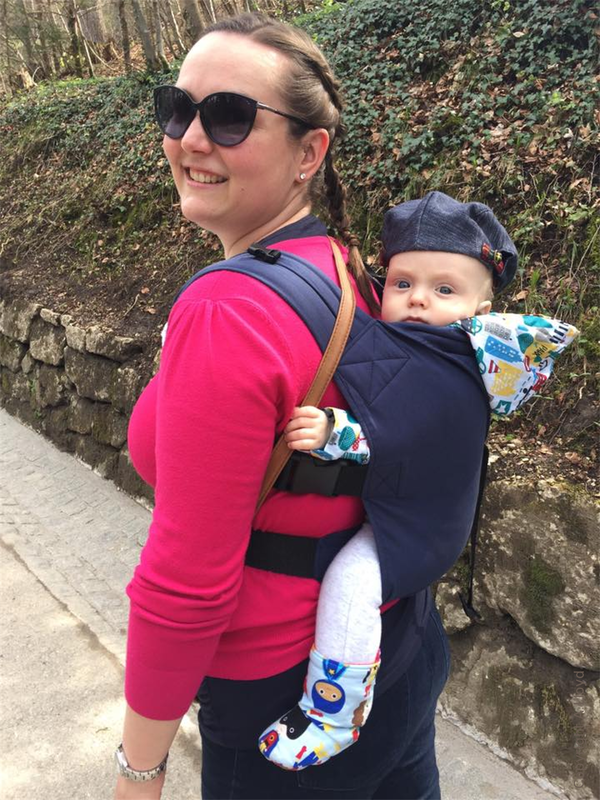 All our SSCs can also be used for back carrying and some can be used with baby on your front facing out (these carriers are marked with a star). All carrying positions should only be attempted once baby is mature enough according to the sling manufacturers instructions, or when you feel that they are ready – whichever is latest! Requiring infant insert, cushion or pouch: Beco 8*, Ergobaby original (insert available), Ergobaby 360*, Izmi*, Je Port Mon Bebe Physio, Manduca, Baby Tula (standard). Baby size designed to fit from 4.5-6 months upwards: Sleepy Nico. Baby size, Offering continuous, or some adjustment: Beco Gemini*, Boba X, Connecta, Emeibaby, Ergobaby Adapt, Integra, Isara, Kahubaby, Mamaruga Zebolu, Mamaruga Zensling, Tula Explore* and Tula Free To Grow. 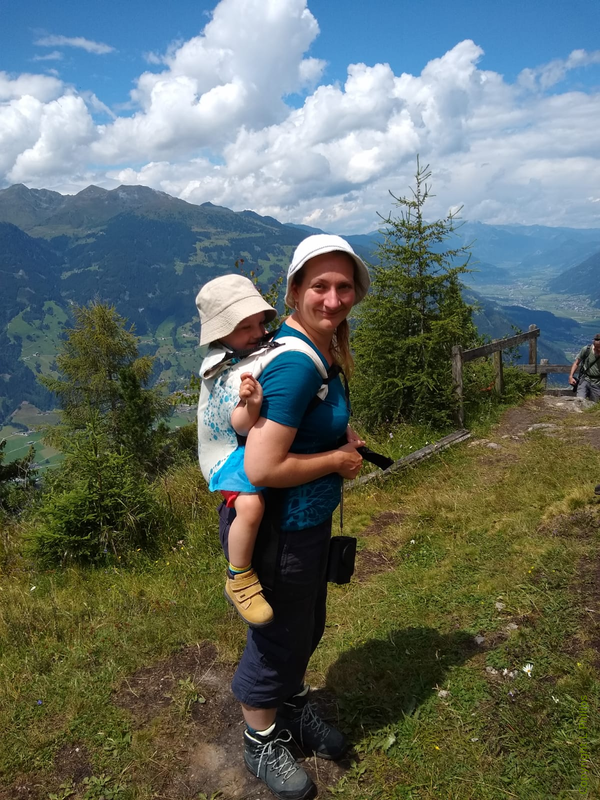 Toddler and larger adjustable carriers: Beco Toddler, Buzzidil XL, Connecta (Toddler and Preschooler), Emeibaby Toddler, Integra (size 2), Toddler Tula.